Boston Dynamics is ready to produce a lot of SpotMinis. You can purchase it in 2019. It's an all-electric nimble robot that the company says is good at home, the office and outdoors. 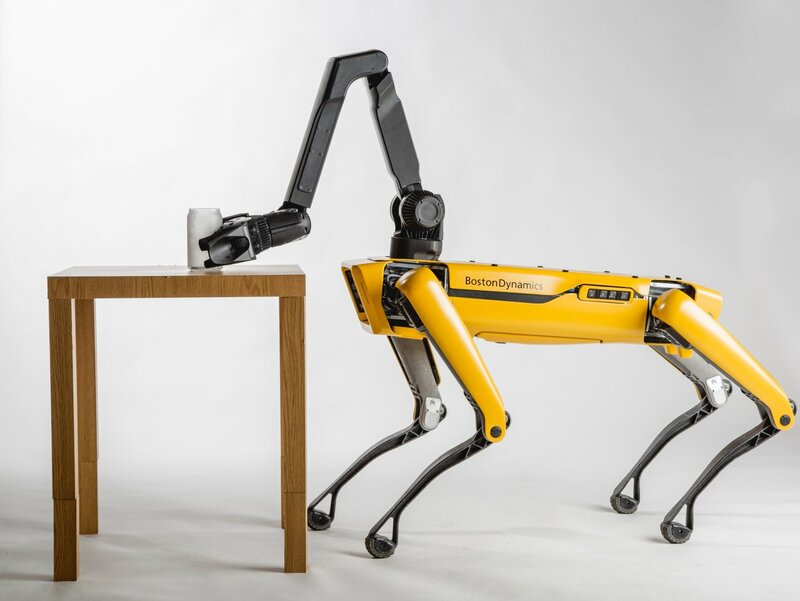 The robot can wash the dishes, open the door, climb stairs and carry & handle packages and other objects. The company is expanding its focus. Since its founding it has been viewed as a leading R&D robotic innovation center. Now, it's ready to also "productify" meaning create and sell practical robots on a commercial scale. SpotMini is a great example. Word is they're going to unleash thousands of robots with different applications onto the market over the next few years. According to the company, primary uses for SpotMini right now are as an assistant at the office, home and outdoors. Also for emergency response, security and entertainment. With a little more development they see it being used for construction, warehouse logistics, parcel delivery and care for the elderly.